*Do NOT Need To Be A Resident To COLLECT Signatures! Help move the gauge: ALMOST THERE!!! Protect Youngstown, Mill Creek Park and water in the entire watershed from fracking! 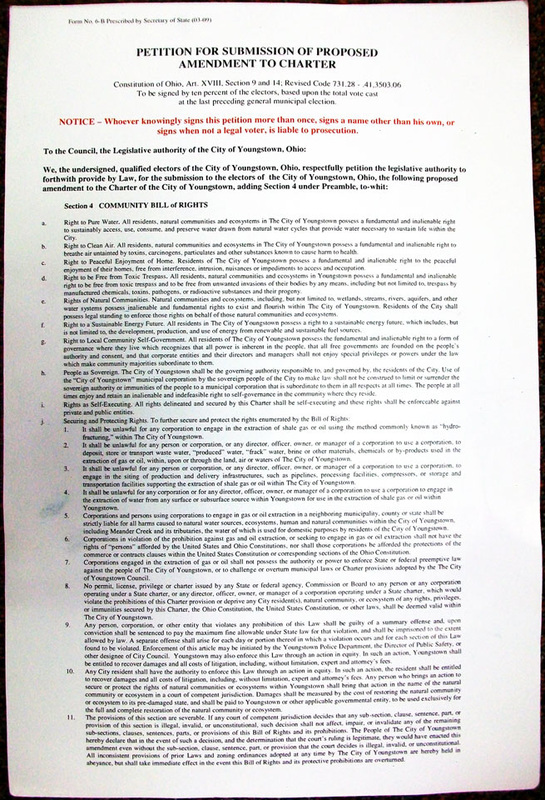 Youngstown Community Bill of Rights Ballot Initiative Petition - Sign IN PERSON ONLY. After the required number of signatures are gathered (by February 6), a measure to ban fracking in Youngstown, Ohio will be put before the voters in the May 7, 2013 spring Primary Election. areas of Youngstown from fracking. Only Youngstown, Ohio, City Residents May Sign This Petition. They Must Be Registered Voters. They Must Sign By February 6, 2013. Saturday, Feb 2, 10 a.m. - 1 p.m.
Thursday, January 31, 4 p.m. - ?, Friday and Saturday 2:00 - 6:00 p.m.
ALSO look for the petition at the Lemon Grove - look for table with a sign! 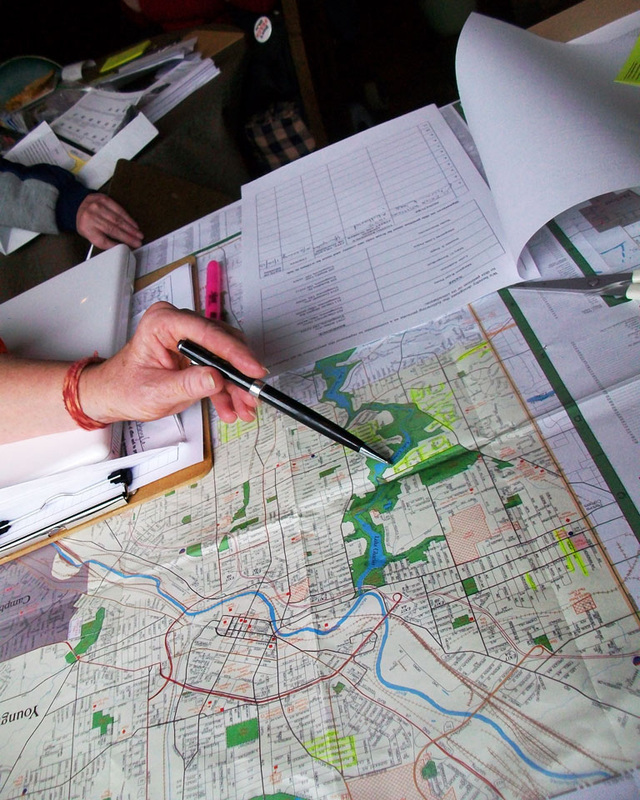 Monday, Feb. 4, 6 p.m. - 9 p.m.
Youngstown, OH Petition signature gathering from light til dark, anyone can pick up petitions, ID badges, a map of an area to be canvassed. Please work in pairs. History of Youngstown's Mount Hope Cemetery presentation, entitled "The People of Mount Hope," was given by Nathan Queener, who completed a graduate thesis on the East Side cemetery as a history major at Youngstown State University. The historical site, located at Wardle Avenue and Liberty Road, contains the remains of veterans who served in the Spanish-American War, World War I, World War II and the Korean War, according to a news release from the EHS. Surviving records for the cemetery are stored at Reed's Chapel AME Church on Jacobs Road. While Mount Hope Cemetery fell into disrepair after the 1980s, grassroots efforts to restore the site have resulted in substantial improvements. Queener said in the release that these efforts could be threatened by the expansion of the local energy industry, given that at least one firm has expressed an interest in purchasing the site to conduct hydraulic fracturing, or fracking, operations. Fill out & Submit this contact form below to have the petition brought to you! Mill Creek Park, perhaps the second largest metropolitan park in the US, would be protected if the ballot measure is approved in spring election. Japan TV (NHK) covering the drive on Saturday in Youngstown, Ohio. 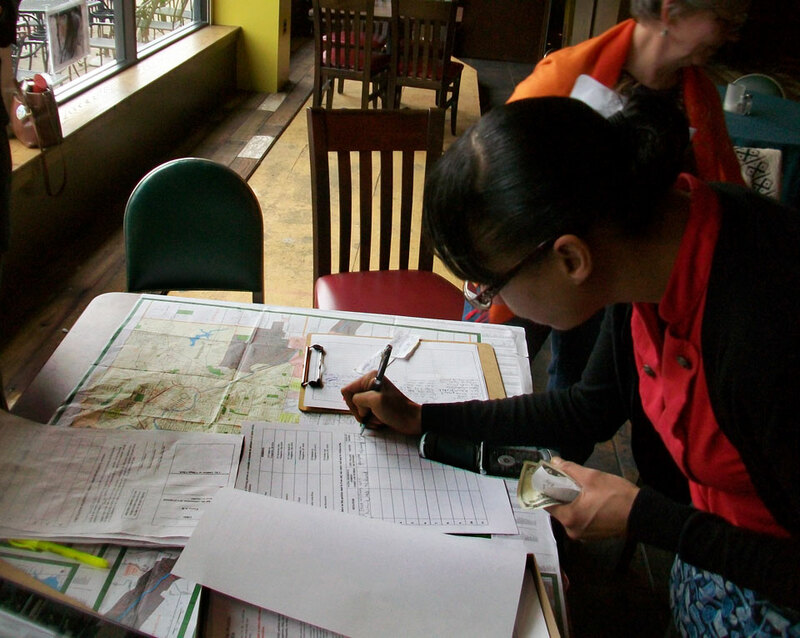 Getting the fracking ban ballot measure onto the spring ballot - gathering signatures at The Lemon Grove, downtown Youngstown, Ohio.